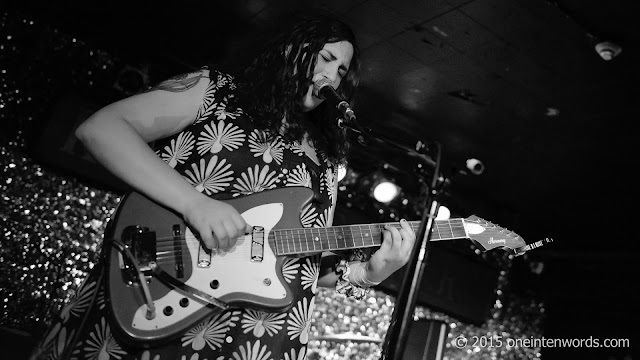 I caught Palehound opening for Speedy Ortiz at The Horseshoe and I was suitably impressed. Their album Dry Food just came out and they've released this video for "Healthier Folk". Give the tune a listen.